Tonight we are updating our Visual Guides from Wave 5 of the red-carded The Power of the Force line. Click each thumbnail below to check out our updated Visual Guides for these figures. This wave gave us some interesting figures, including a Tusken Raider who couldn’t hold his gaderfii stick, and one of the most interesting versions of R5-D4 ever made. Enjoy our look back at The Power of the Force [Red] wave 5! Don’t forget to also check out our full reviews for each of these figures right here! 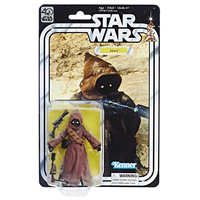 Hasbro really hasn’t captured the magic of the vintage Kenner Jawa in the modern line. Come with us back in time and rediscover what made this action figure so special for us as kids and what still sets it apart today. Talk about it in our Research Droids Reviews and be sure to add your own experiences to the conversation! Reminisce your own childhood stories of this figure in our comments. Share your life-changing vintage Kenner adolescent experiences with us! ← UPDATE: Force Link 2 Wristband Error: Firmware Update Required!? 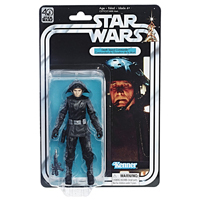 We are wrapping up our Visual Guide updates from wave 16 of The Black Series [Phase III] 6-inch line. 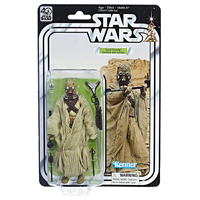 Let’s take a look at the only straight repack from this wave, the Jawa (61). Click below to check out our full Visual Guide, and click here to check out our full review. 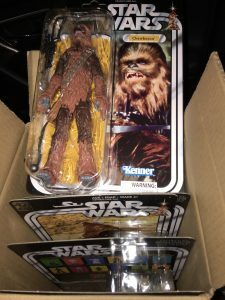 The Black Series [Phase III] Jawa 6″ figure is just a repack of the previous version, but Hasbro came through on their word that it would be repacked in this line too. Check it out in our Research Droids Reviews today! Be sure to leave your thoughts in our comments section, vote in the poll or even comment about it on our Facebook page. Click the banner below for the direct link to the review! As always, you can also send your review requests via email if you’d like to see something that we didn’t cover yet. The New TBS6" Figures For Pre-Order On Amazon! If you followed all our posts awhile back where we dug around and found all the upcoming The Black Series 6″ Figures including Han (Solo), Lando (Solo), Range Trooper, Tarkin, Jawa, and Death Squad Commander, we told you to add them to your amazon list. If you did, you can now place a pre-order through your list on those figures for an April 12th arrival. All are $19.99 except for Han who is $17.99. The links to these pages do not work, so only having them on your list will allow for pre-orders. Also, be aware that although they show the 40th Anniversary Jawa and DSC, they ARE the boxed versions. UPDATE: I was able to put together a shopping list so that I could share the links with everyone to purchase them (if they don’t show up, be sure to change the filter options to purchased & unpurchased). Enjoy! Sneak Peek! The Black Series [Phase III] Wave 16 - Incredible Figures! 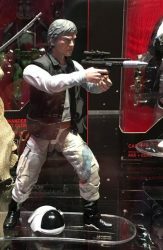 We have a sneak peek of The Black Series [Phase III] 6″ wave 16 in our RDRs (rough galleries and pages)! Check out these awesome, officially revealed by Hasbro figures!! ToysRUs.ca Has TBS6 [SW40] In Stock NOW! Hurry, Hurry! 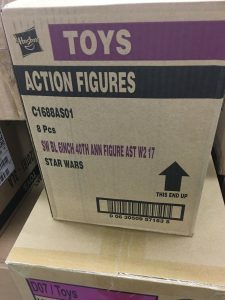 ToysRUs.ca has wave 2 in stock now, be quick and grab your 40th Anniversary figures while you can. Special thanks to JTA reader Chris B. for the news! These have been going so very fast, so it doesn’t help for me to post in stock alerts. However, for the past few hours ALL of them have been coming in and out of stock frequently for $19.99. 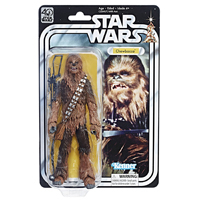 I got a Stormtrooper 2 hours ago and just now got Chewbacca. So I recommend keeping an eye out because these will get harder and harder to find. ← Solid Case Packed Artoo-Detoo (R2-D2) And Han Solo: Pre-order Now! 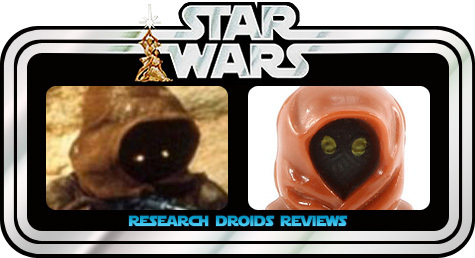 The Black Series [Star Wars 40] Jawa's Eyes Glow - Did You Know? Steve Evans, Design Director for Hasbro Star Wars, has revealed on Star Wars Black Series 6″ Collectors Facebook page that the 6″ Jawa’s eyes glow! (Too bad they glow green, Steve! Just kidding!) Cool Easter egg! UPDATE: JTA reader Zach L. actually pointed out this detail in our Jawa RDR 21 days ago! ← Hurry! 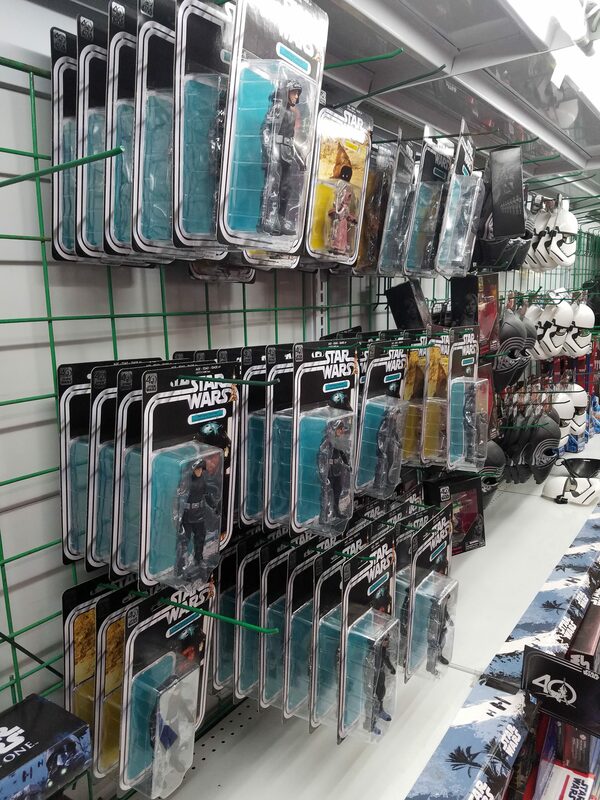 TBS6 Wave 11 Back In Stock For $21.99 Each! 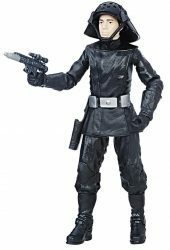 If you’re still in need of the 40th Anniversary Death Squad Commander or Jawa, HasbroToyShop has them in stock now. 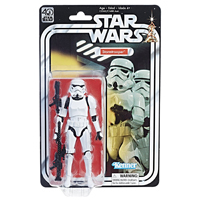 The Death Star Trooper is on eBay now for $19.99 + FREE shipping as well! The Jawa is on eBay now for $19.99 + FREE shipping as well! 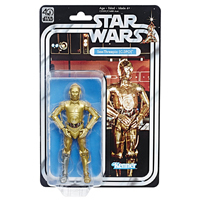 For our Canadian readers, Walmart.ca has the all of wave 2 of the 40th Anniversary except for C-3PO in stock now. Thanks to JTA reader Elie for the alert! Not only did I personally run to my local Walmart in East Brunswick, NJ at 10:43 PM to dig out a Wave 2 box from the stacks of toys, but we also got a report only 30 minutes later from JTA reader Aric who apparently did the exact same thing as me, but in Chicago. Keep an eye out folks! They seem to be coming around. I know many people haven’t even seen them yet, so don’t give up.